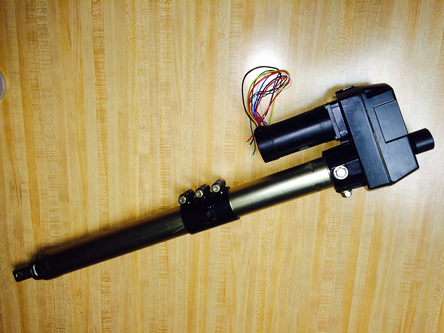 Military Actuator for OEM Military Applications - Venture Mfg Co.
Venture Mfg. Co. is working to become a leader in the military sector with a feature-rich range of actuators. 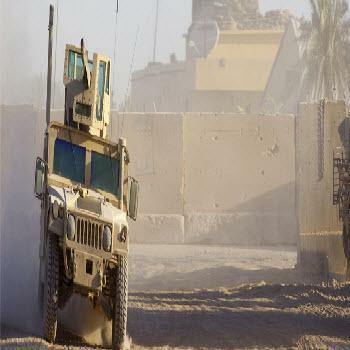 Our military actuator utilizes superior designs for use in critical environments and harsh conditions. Size and weight optimization are key to mission success. Venture Mfg. Co. recognizes and supports this need. The Venture team works closely with you to design and prototype the precise actuation technology you need. 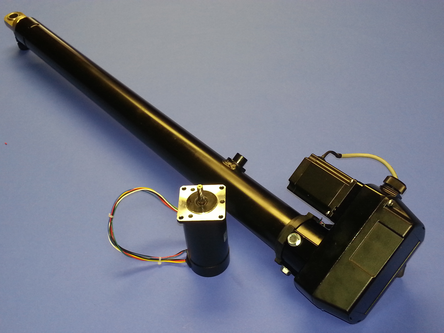 We can fit the maximum force capabilities in compact actuator designs. Military operations need preform under various conditions such as: high altitudes, sub-zero temperatures, high temperatures, and unfavorable weather. 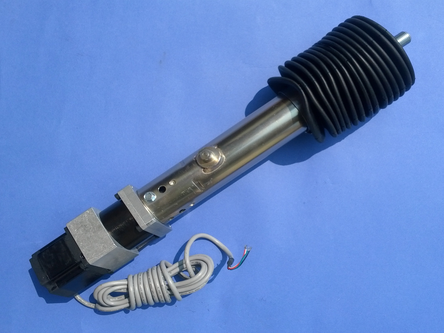 Our actuators are manufactured in keeping with these harsh demands, while conforming to military specifications and codes. Venture Mfg Co also offers a comprehensive range of complementary accessories and control systems for military actuators. 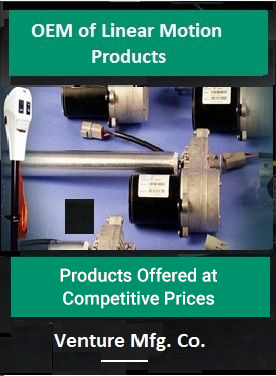 When you need a complete actuation solution, we are your go-to firm.